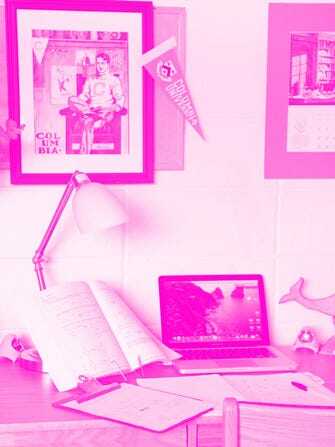 Whether you are in college, just celebrated your 10-year reunion, or are prepping to send off your first born, the stress of surviving those eight (or more) semesters is enough to make anyone's heart race. Okay, pound. Balancing the pressure of grades, money, and your newfound social life is not exactly a walk in the quad. But, it also doesn't have to feel like the morning after your first kegger.